The safety of our homes now a days have become the matter of prime importance. Gone are the days when our elders would leave home without even bolting the door, leave aside locking. Burglars can hit any home, whether the owners are at home or not. The probability of burglary is high when the owners are out of the home or else kids and older people are the easy targets of such people. It is for this reason that the security systems and security cameras are being so designed to ensure that the homeowners heave a sigh of relief and not bother much about their home security. Days back we talked in detail about the Angee Autonomous Security System and today we have yet another such technologically advanced product for all you homeowners who are really worried about their home security. Just check out the image pinned above. Now let me introduce you all with it. 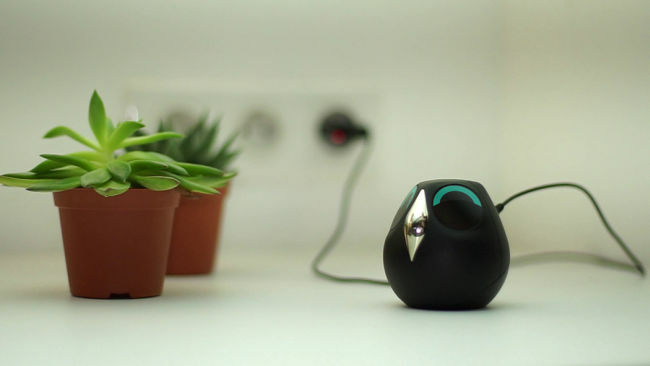 The name of this little hi-tech gadget is Ulo. 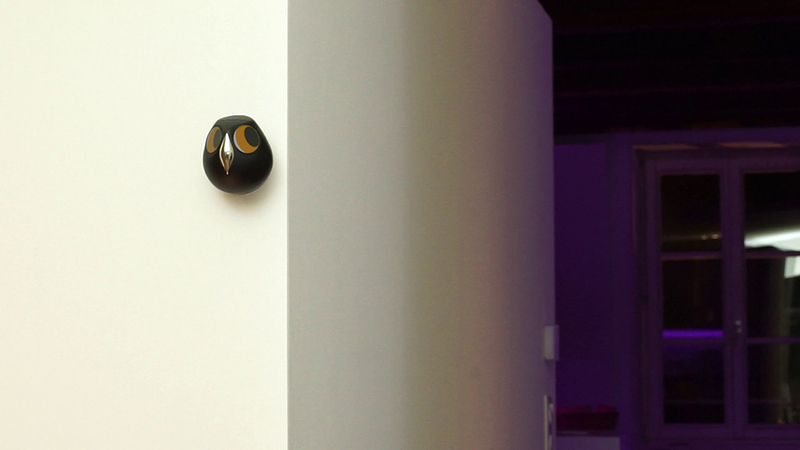 Designed by Vivien Muller, its a cute surveillance camera, a pet owl interacting with you through eye expressions. 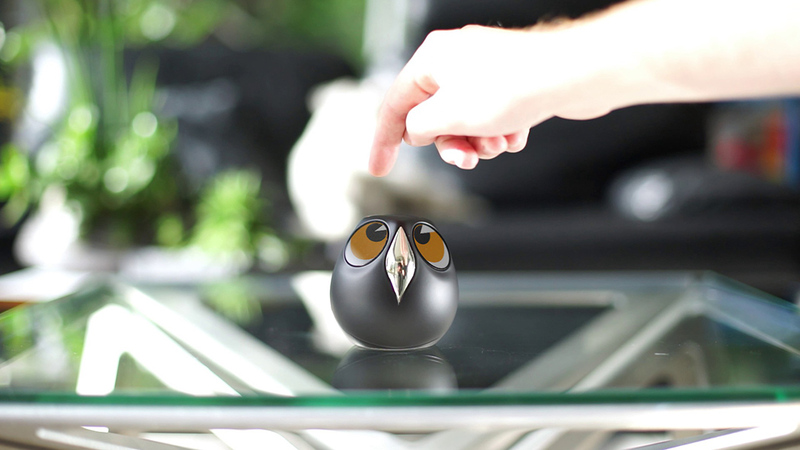 This is an interactive home monitoring owl that redefines the way you interact with objects rightly known as organic communication. No matter whichever part of the world you are putting up in, some facial expressions are related to similar emotions across cultures. The language of our eyes is one of the most powerful and effective tools of non-verbal communication. Isn’t it? Ulo connects with the user through the eyes. As we all know eye expressions are efficient, natural and universal way to connect and Ulo does the same in a cute way. 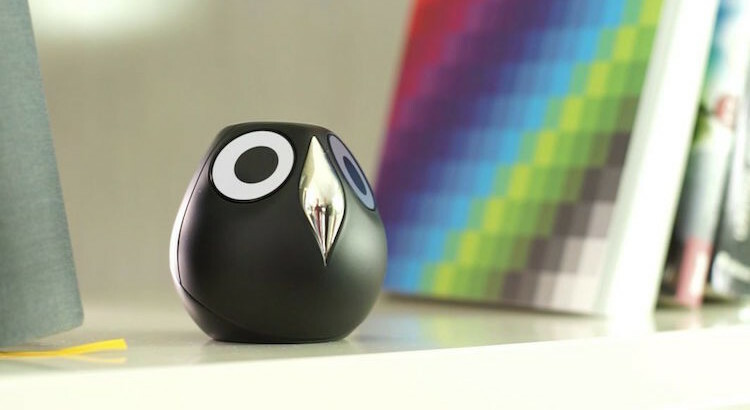 This little surveillance camera is connected through the webpage and mobile apps that enable users to customize the eyes color, shape and size to match their interior and taste. 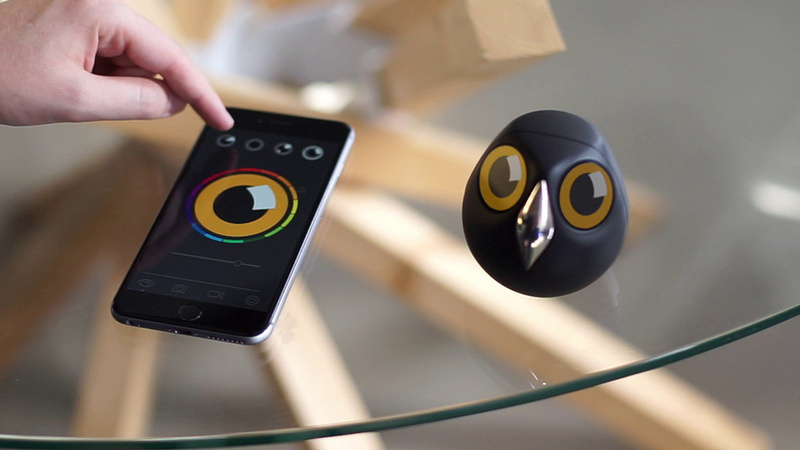 Your pet owl will let you know everything with eye expressions. With Ulo homeowners can easily keep a check on what is going on in another room or when they are not at home. Ulo streams directly on a secure webpage, captures snapshots on demand and sends it on the webpage, Dropbox account or directly to your mail box. You got to charge Ulo when its battery goes low. In Alert Mode, it last for about one week on a full charge and in everyday use with eye expressions, users need to to recharged it every 2 days. The video and images pinned here clearly show what Ulo does and how with its features that it comes endowed with. 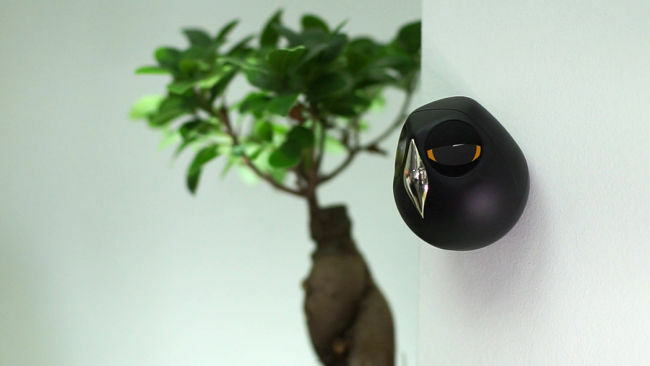 Hang it or make it sit on the table top/bookshelves, place Ulo anywhere in a room and it does its job efficiently keeps a check on the activities in the room and alerts you ensuring your home is safe. Where I can buy one of this,or do you send one to Colombia?? Let me know ASAP, please? Link is given in the article! When this is available for purchase please let me know. I am very interested in this security camera. Please let me know where it can be purchased. Please check this link : https://www.kickstarter.com/projects/vivienmuller/ulo. You can buy the camera here and check the availability period.